decoding the text modes from low cost receivers. was able to decode one picture. 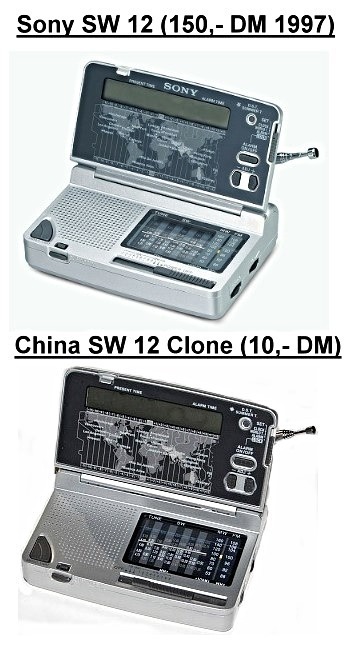 This picture shows the original Sony SW12 and the clone …"